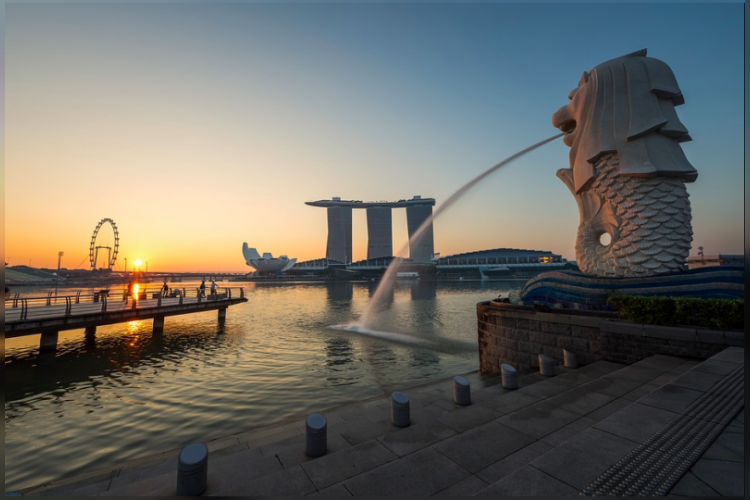 To promote Singapore tourism, Singapore Tourism Board (STB) ink pact with Paytm, STB become first National Tourism Board to partner Paytm. As per this partnership Paytm will promote STB on its strong 300 million users base. Rs. 2,500 cash back will also be provided on flight tickets to Singapore booked through Paytm. Paytm will also promote Singapore tourism products on its platform.